King William Walk is located in Greenwich Town Centre. It leads up to Greenwich Park at the south end and Greenwich Pier at the north end. 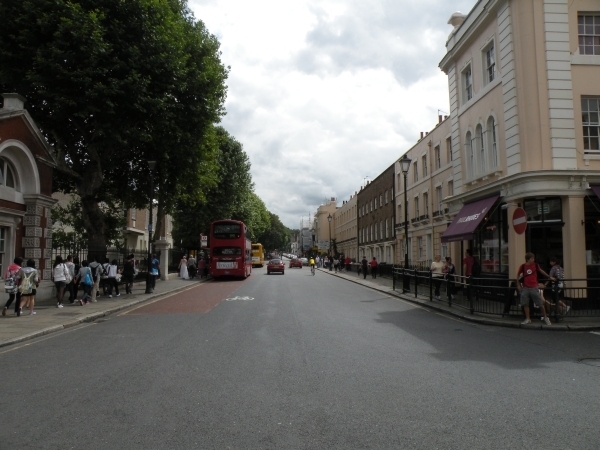 Adjacent Streets include College Approach, Old Royal Naval College, Turnpin Lane, Nelson Road, Romney Road and Nevada Street. There are 10 businesses on King William Walk.